Many are trying to prophecies the arrival of the Anti-Christ. 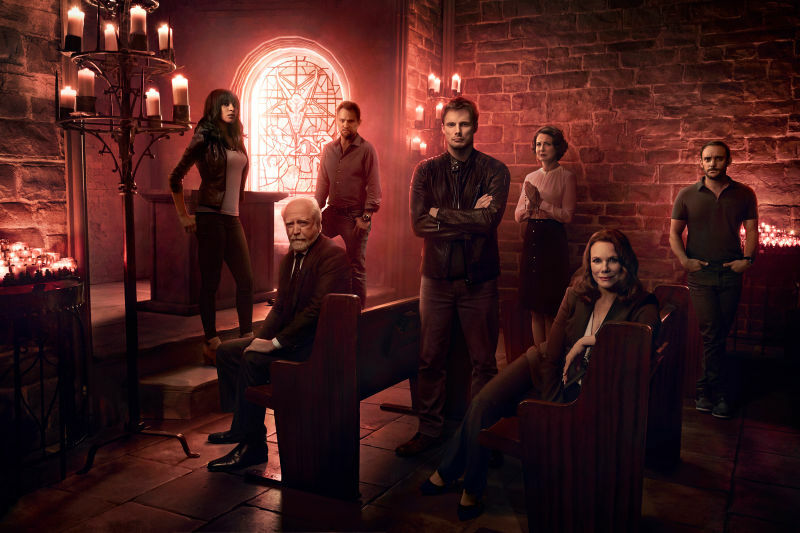 Well, the beginning of the end is nigh as A&E’s new TV horror, Damien, comes to you next week on March 7. Check out the latest trailer below. As the past catches up to him, he has to keep moving but, everywhere he goes, death and chaos follows. Will he fulfill his destiny or will he fight it? One thing is certain, though – he is destined for greater things. Previous articleDon’t forget your civic duty to watch “House of Cards” | Season 4 is coming! Next articleDisney announces Big Hero 6 TV Series coming on 2017!